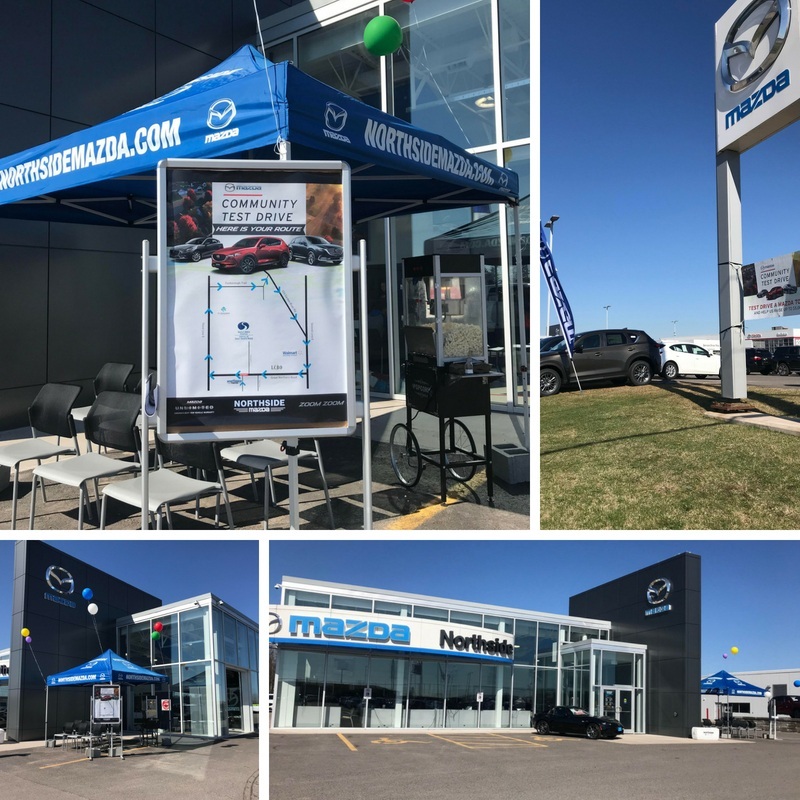 On Saturday May 5th, Our Lady of Lourdes Lions were invited to become a community partner with Northside Mazda to host a Community Test Drive Event. 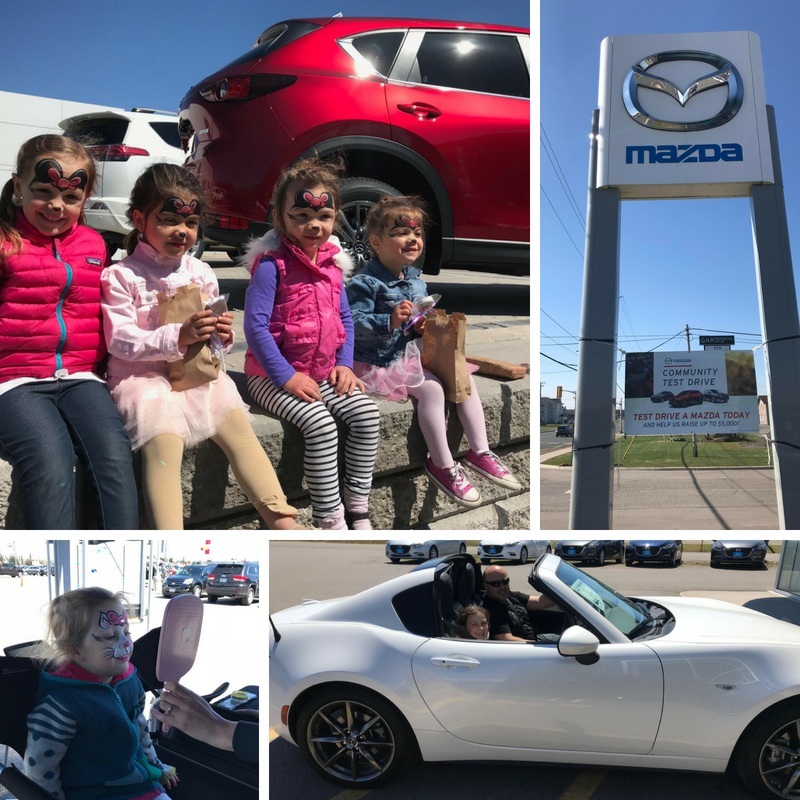 It was a beautiful day at the dealership where students, staff, friends and family of the elementary school all came out to support the Test Drive Event. 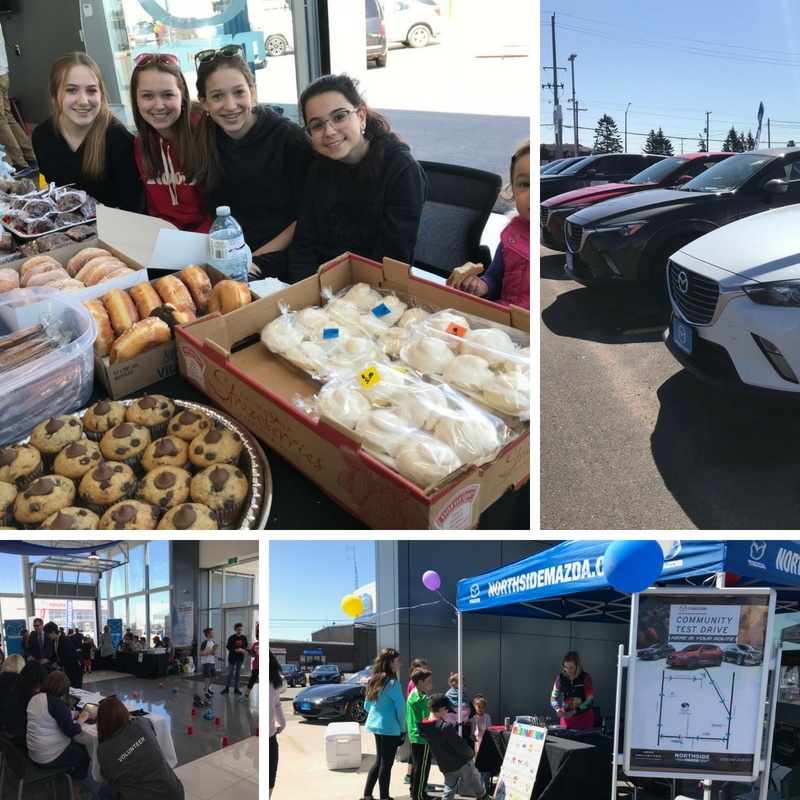 Every test drive taken during the event earned the school $20 towards their fundraising initiatives. In addition to the successful test drive event, the students also put on a bake sale, sold pizza and showcased their new robots they’ve built in the school robotics program. 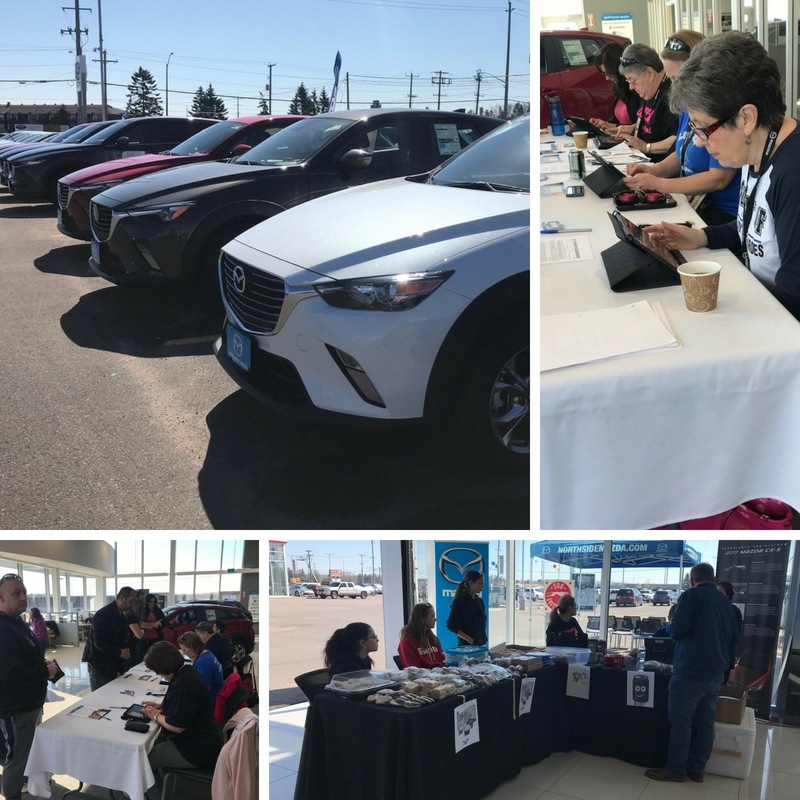 The Test Drive portion of the event raised an incredible $2,860 for the school which will be used for the school Robotics Club, Library Learning Commons and overall student health. A big thanks to all of the volunteers, teachers and students who helped make this event a great success. It was an absolute pleasure supporting you in your fundraising efforts.